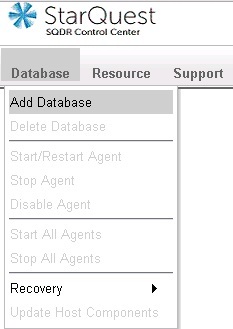 The SQDR Plus Staging Agent and the the SQDR client machine communicate with DB2 for LUW host using DRDA (default port 50000); be sure that this port is not blocked by firewalls. 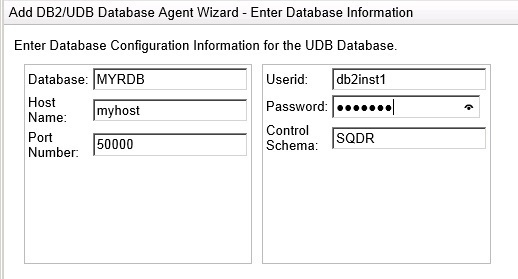 During creation of an SQDR Plus Staging Agent for the DB2 for LUW host, you will be prompted for the user name and password of a user with sufficient DB2 authority to read the database logs on the source system (requires SYSADM or DBADM authority). You can use either the instance owner (e.g. 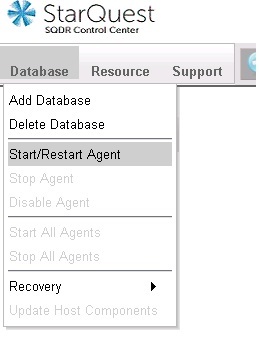 db2admin, db2inst1) or create a new user for this purpose. A schema will be created on the host database (e.g. 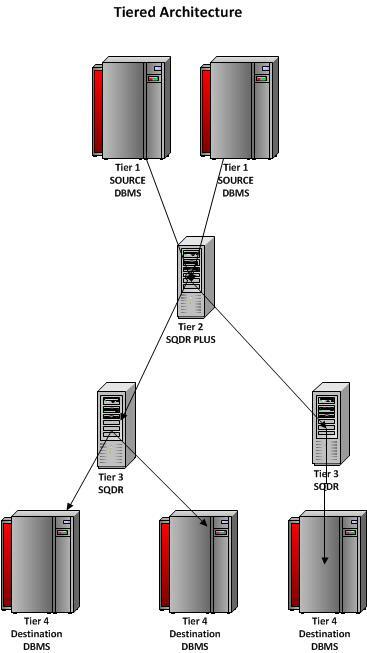 SQDR) for control tables and stored procedures. The database must be configured for archive (rather than circular) logging. Enter the command db2 get db cfg for MYDB on the host system and examine the value of LOGARCHMETH1. 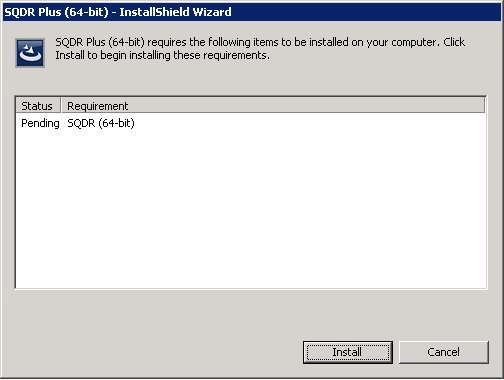 A value of OFF indicates that circular logging is in use; you must change the database configuration before using SQDR Plus. Contact StarQuest support if you would like to use a StarQuest-supplied exit program to manage logs. Use OVERFLOWLOGPATH if possible: Examine the values of LOGARCHMETH; this is typically a value like DISK:<path to archive logs>. If it is using a disk location, we recommend setting OVERFLOWLOGPATH as described below to avoid the retrieval of archived log files. Note that LOGARCHCOMPR1 must be OFF. 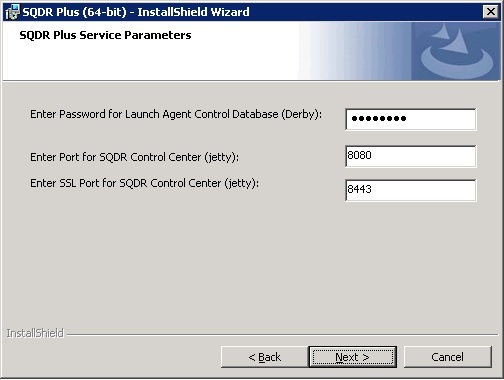 If the AUTHENTICATION parameter of the Database Manager (DBM) is configured as a value other than SERVER, you will need to configure the udbAuthentication parameter of the SQDR Plus Agent to match that value. 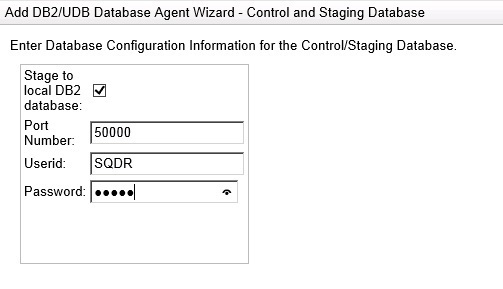 Enter the command db2 get dbm cfg on the host system and examine the value of AUTHENTICATION. If the value is something other than SERVER (e.g. SERVER_ENCRYPT), record the value and use it below as the value for udbAuthentication, after creating an agent to the source database. 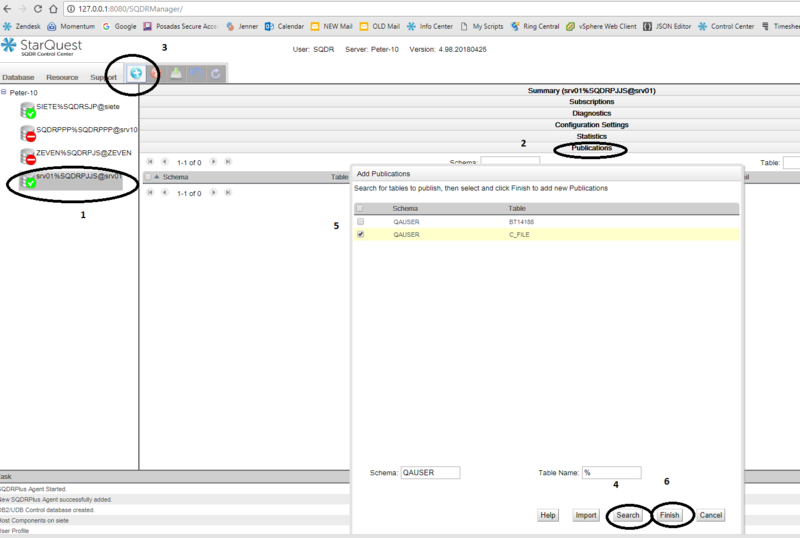 If the AUTHENTICATION parameter of the Database Manager (DBM) of the source system is configured as a value other than SERVER (e.g. SERVER_ENCRYPT), open the Configuration Settings panel, select the Plus icon at the top, and create a new property udbAuthentication with the same value as the source system. Save the configuration by selecting the Save icon at the top.